When the current members of the National EMS Advisory Council met for the first time last year, they made the proposed EMS licensure interstate compact one of the council’s top priorities. Known as REPLICA, the Recognition of EMS Personnel Licensure Interstate CompAct legislation would create a system in which states recognize EMS licenses from other states that join the compact—preventing the need for personnel who cross state lines as part of their regular EMS duties to have to maintain multiple licenses. So far, seven states have enacted the legislation, leaving at least three more states to enact it before the compact becomes active. Once in place, the compact will work similar to a driver’s license—EMS practitioners who are licensed in one state will have their licenses recognized in other states that join the compact. States that enact REPLICA are required to follow certain procedures, such as conducting criminal background checks and using the National Registry of Emergency Medical Technicians exam for initial licensing. “If you are trained and you have been licensed in one state, then potentially that license should be recognized in another state to make the process more efficient and transparent,” said Manish Shah, MD, a Houston-area pediatric emergency physician who co-chairs the NEMSAC Ad Hoc REPLICA Committee along with California Assemblyman Freddie Rodriguez, an EMT in southern California. The REPLICA compact would require information sharing between states, which could have an impact on patient safety and agency liability. “If someone had his or her license revoked or suspended temporarily, that information is not necessarily shared with other states [currently],” Shah explained. States that are part of REPLICA would be required to notify other REPLICA states of those situations. The Ad Hoc REPLICA Committee presented a draft of an advisory at the April NEMSAC meeting in Washington and will deliver a final advisory to be considered by the entire council at the next meeting, which is scheduled for September 7 and 8. One focus of the committee’s efforts has been to examine the obstacles that have prevented more states from enacting the legislation. Those barriers include the cost to the states of performing background checks as well as perceived concerns about having less local and state control over licensure because of the non-modifiable language of the compact legislation. The panel has not finalized the advisory, but is considering recommending that the Federal Interagency Committee on EMS (FICEMS) form a workgroup to investigate the challenges faced by states that enacted REPLICA and ways those challenges were addressed or overcome. They are also considering a recommendation that FICEMS agencies make funds available through competitive grant offerings to support state efforts to implement and evaluate REPLICA. Shah, who was appointed to NEMSAC last year, said the process of drafting the advisory has involved a lot of research, including committee members reaching out to states that have enacted REPLICA and those that have chosen not to, as well as stakeholder groups. “The implications of the recommendations that we make are significant,” he said. 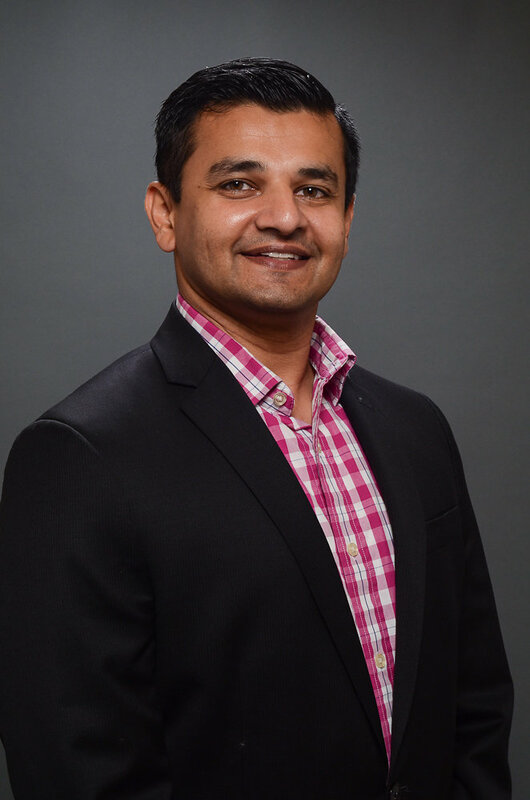 Shah represents pediatric emergency physicians on the council, but also has spent several years working on EMS issues both locally, in Houston, and as a researcher investigating the implementation of evidence-based guidelines in prehospital care. As a physician, researcher and educator, Shah has had an impact on patients and their care at multiple levels. Participating in NEMSAC, which is authorized by Congress to advise the U.S. Department of Transportation and FICEMS on EMS issues, has given him a new opportunity to help improve EMS systems and the care they deliver.